Onelog Mobile is a powerful mobile tool used to access your research materials wherever you are. 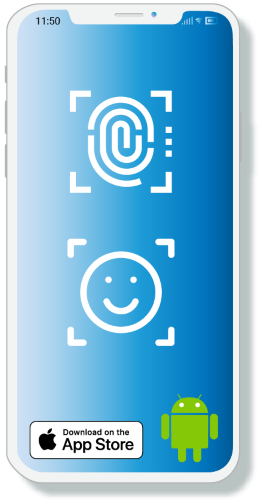 We’ve now made it simpler to use by introducing support for Face ID and Touch ID on Apple devices and Fingerprint on Android devices. This maintains the security of your Onelog data while on the move but makes it a little faster and easier to use. The new Onelog Mobile version with biometric logon support is available now on the Apple App Store and Google Play.